HIT N Series solar cells efficiency is as high as 19.3% and module efficiency is as high as 17.1%. With this high sunlight conversion efficiency, you can obtain maximum power within a fixed amount of space. Save money using fewer system attachments and racking materials, and reduce costs by spending less time installing per watt. 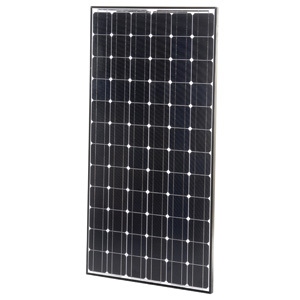 HIT Power N Series models are ideal for grid-connected solar systems, areas with performance based incentives, and renewable energy credits.